Replacement tubing adapters connect to the supplied tubing in Bubble Magus Dosing Pump Heads. 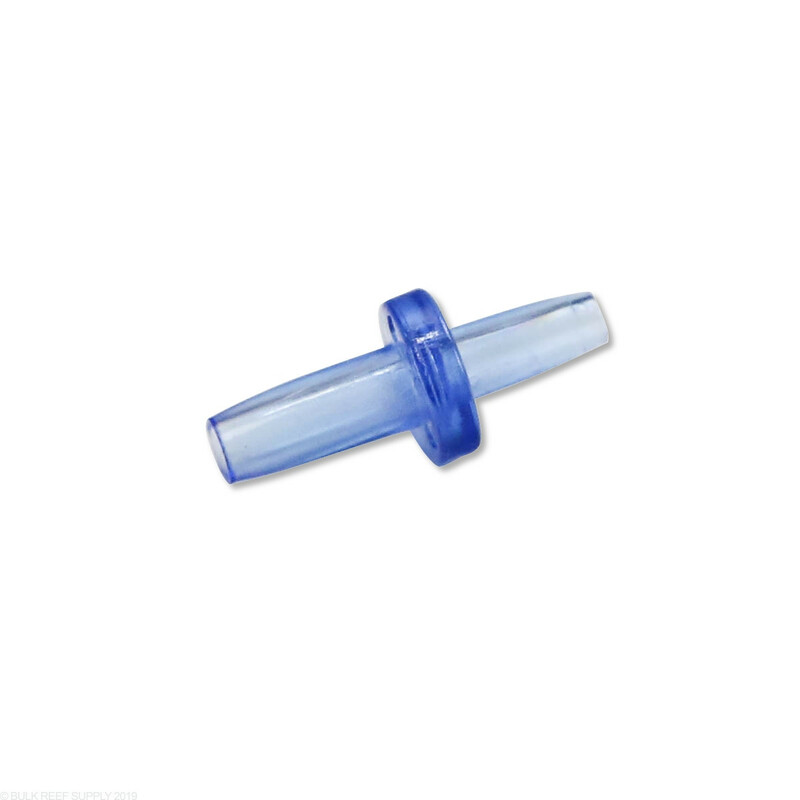 Replacement tube adapters are great to have on hand and are compatible with all Bubble Magus dosing pump systems. 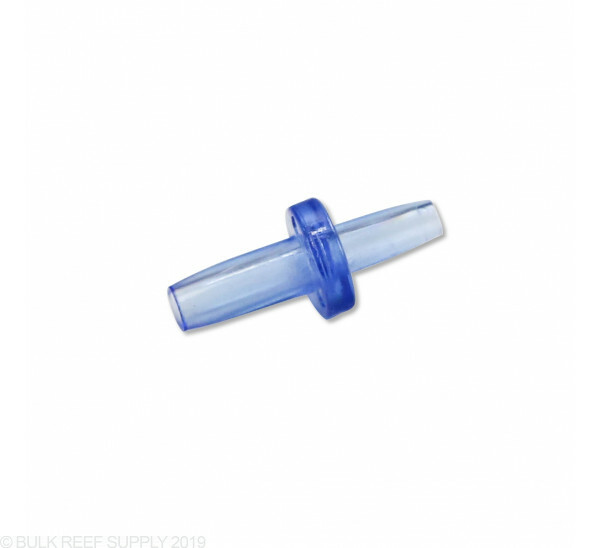 The adapters allow standard dosing pump tubing 3/16" to connect to the tubing that is supplied with the pump head. Two adapters are required per pump head.